John A. White Park Golf Course is a 9-hole, public access facility operated by The First Tee of Atlanta. 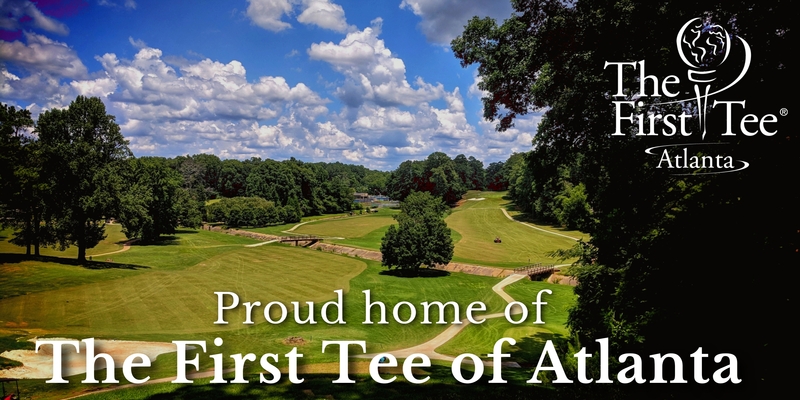 The First Tee of Atlanta’s mission is to positively impact the lives of Atlanta’s young people by providing learning facilities and educational programs that promote character development and life-enhancing values through the game of golf. Please know that as a customer of ours, your support directly benefits the youth participants of The First Tee of Atlanta. We thank you in advance for your patronage! For more information on our youth program, to donate, or to register your child for our program, please visit www.thefirstteeatlanta.org.